Receive our newsletter and access free leadership tools. Thank you for checking out our collection of leadership articles, which has been created for your personal and professional development. 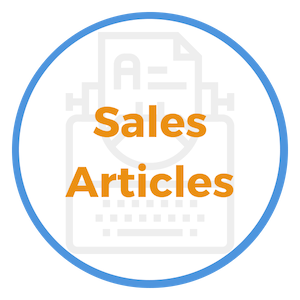 Each of our articles are original content and written to assist you in your leadership development journey. Reading articles on leadership supports you in your ongoing personal and professional growth. Effective leaders seek to remain on the cutting edge, while also taking full advantage of proven leadership tools and resources. The ideas you'll receive by reading our quality leadership articles will help you to learn and grow while leading your team. Reading also plays an important factor in making steady progress in your career. The more you read on the topic of leadership, the faster you'll build your network of tools and resources. Our goal is to provide you with a steady flow of valuable insights on leadership-related topics, which you can use to further develop and improve your skill-set. As you continue to read about leadership, you'll learn there are common qualities or traits that great leaders possess. The great news is that successful leadership traits can be learned by anyone willing to commit themselves to personal growth and development. If there is a leadership topic you are interested in learning more about, but do not see it covered here, please let us know. Learn how to use freely available tools and resources to create powerful vision boards that support you in achieving your goals and dreams. Obtaining a personal coach is an important option being discovered by many of today's leaders. Learn more about successful coaching for leadership and supervision training. 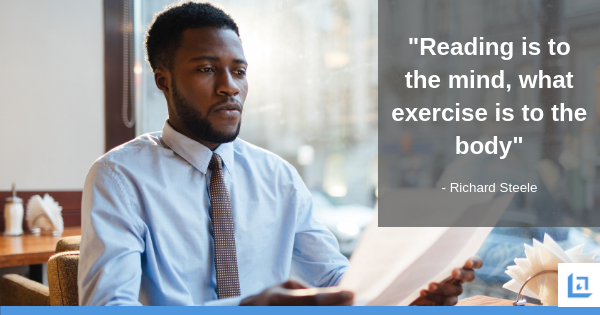 This leadership development article focuses on the overall importance of leadership fitness in mind and body. Remember the slogan, “Healthy, wealthy and wise”? Life is meant for living! Discover the importance of reaching out to experience new frontiers in your life. It's time to get comfortable with being uncomfortable. Learn the specific characteristics and behaviors of leaders who've made a real difference in the world. Building good leadership skills are critical for achieving steady and improved results. 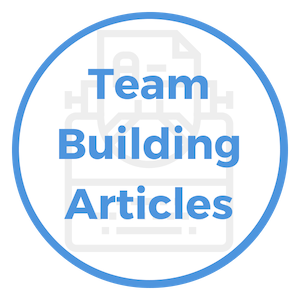 Explore and discover tools and resources that will assist you in tackling these 7 key areas of motivating your team. Take a look at women in leadership positions and discover sound advice for every woman in a leadership position looking to get to the next rung on the success ladder. Identify effective traits of leadership! Receive examples of 16 top leadership traits of outstanding leaders. Discover the unique talents and abilities of highly effective managers and leaders. Understand why leadership is not the same as management. Discover leadership skills for kids that your child can begin learning immediately. A terrific leadership lesson plan to get kids on the right path, right away. Try this leadership exercise to get your child on the road to leadership development. Parents can apply basic leadership training at home with their kids for a happier home environment. Introduction to a ten-step series on leadership development. Isn't it time to enter the leadership game using the right tools and resources? Find the spark that fuels your ambition to succeed. Discover and compare leadership definitions from great leaders throughout history. Lead a successful life through healthy relationships and by making quality contributions. Discover the many benefits of our free 360 degree feedback tool. The DISC personality test is another valuable tool that leaders should use for better insight into what motivates you and your team members. Great leaders are thoughtful leaders. Learn how a thoughtful response is always a better strategy than a quick or emotional reaction. Get your 'dashboard diploma'. Listening to books on tape when driving or working out is a powerful leadership strategy. Using the right leadership quotation to support and drive home a key point helps employees to connect to your vision and makes clear what you expect each member of the team to accomplish. Maintaining an educational leadership journal is a practice that pays you back multi-fold what you put into it. Learn to capture great leadership lessons. Successfully manage the growth of your business at the same time you're accomplishing your personal goals and dreams. Discover effective time management tools to lead and maintain quality work/life balance. 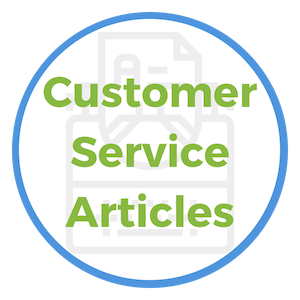 Sign up for our BLOG to be notified when new leadership articles are posted. Would like to add your own voice to this website? Do you feel that you have knowledge and expertise that can add value to our conversation? For instance, do you have specific insights about leadership traits, leadership games, leadership lesson plans or leadership activities? To add your voice to this website, please take time to Share Your Expertise. Thank you for visiting. We hope you will come back often to read and share our leadership articles.